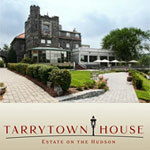 Tarrytown House Estate offers everything that you will need for a destination wedding weekend in Westchester. 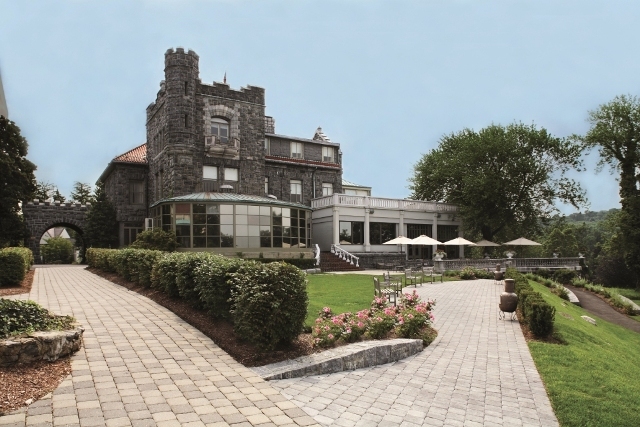 Let our team assemble the dream event, starting with a rehearsal dinner in the King Mansion, a memorable ceremony amid the natural beauty of the Statue Garden, wedding reception in the Mary Duke Ballroom or the Biddle Mansion, and then relive the memories with a farewell brunch. And of course your out-of-town guests will all feel like royalty in one of our 212 richly appointed guest rooms. An ideal setting for a Kosher wedding, Bar Mitzvah or Sheva Brachot. 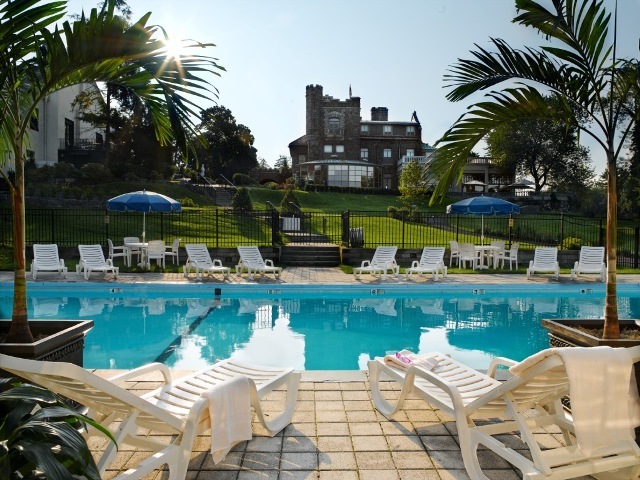 With over 200 guest rooms we accommodate a weekend celebration. We have secure rooms to set up a Shul and Tea Room that can be accessed throughout the weekend. 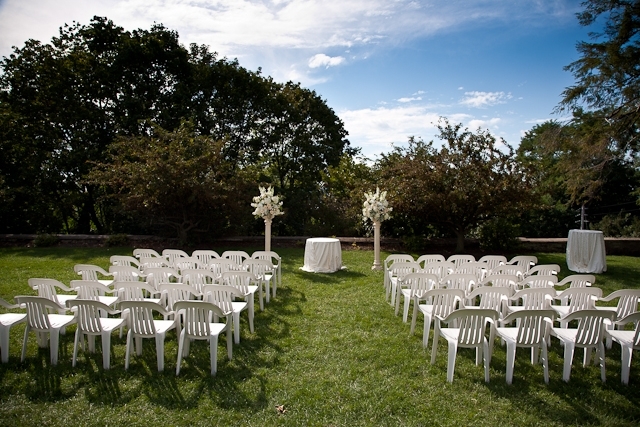 For weddings, we have separate and breathtaking areas both indoors and out for the Tish and Bedeken. Our separate kitchens prove to be most convenient for caterers kashering and preparing for the reception. Our space permits the Smorgasbord to take place prior to the ceremony if that is preferred. 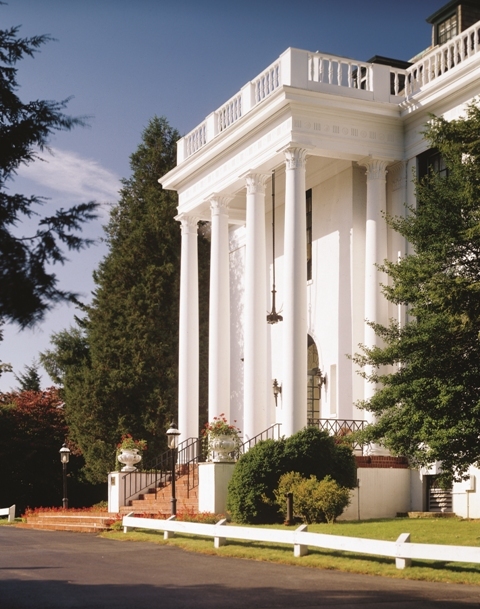 Separate Salons to get ready in and for Yichud, make the Tarrytown House a most convenient and extraordinarily picturesque setting for your Simcha.